CreateBeing is a community that is driven by self-development, creative expression and mental health. One of the ways we do this is through our custom design service. 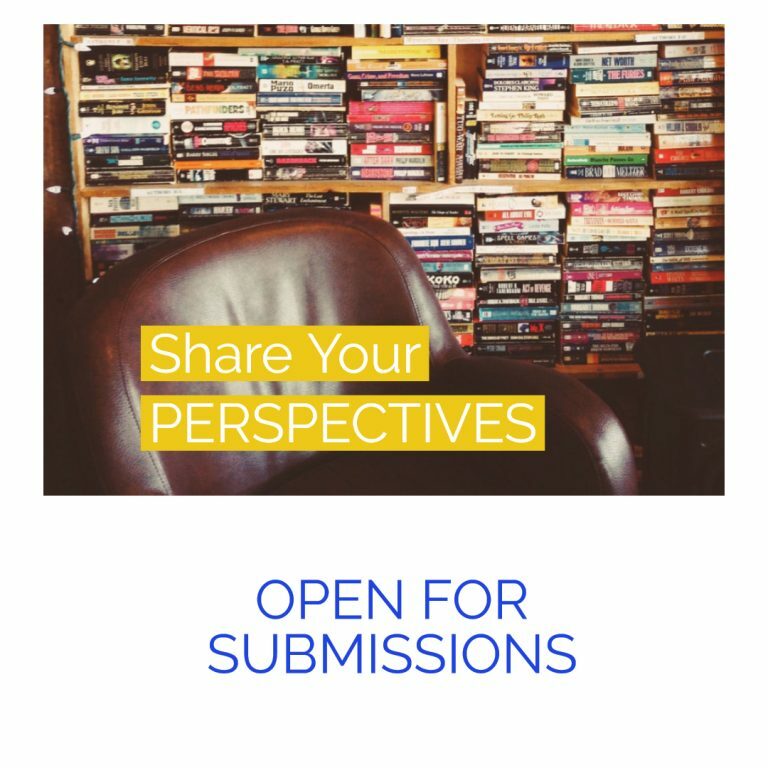 We collaborate with individuals to share their mental health stories so acknowledge their journeys. We also have a collection of apparel, home decor, and stationery from our designer and creator, Amanda. We’ve learned that doing it together makes a huge difference. We support our local mental health organizations to create conversations and to end the stigma. 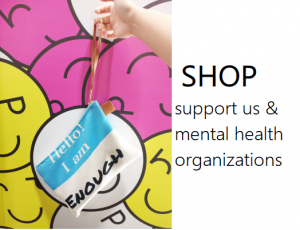 When you purchase from us, we donate 20% to our affiliated mental health organizations. 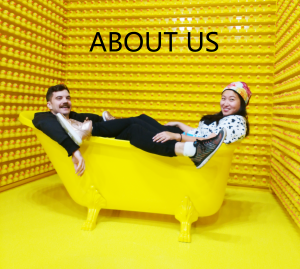 Connect with us, join this community to see your mental health experience and engage online and offline!